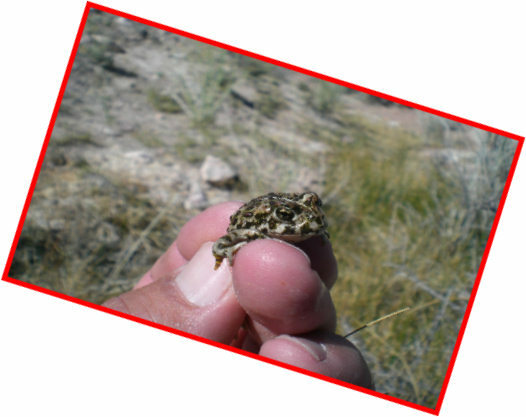 The only known Habitat of the Amargosa Toad is located in Oasis Valley in Beatty, NV. A 10 Mile Stretch of Natural Springs and Pastures. Along the Amargosa River, an underground river. Adults may live 9 to 12 years. 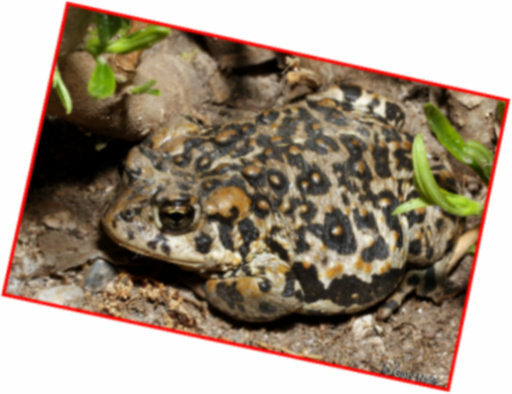 The Female Toad is Larger than the Male Toad. The Female ranges from 3.5" to 5" inches in size. The Male tends to be smaller at 3" to 4" inches. Although they have been seen to eat under artificial lighting such as street lights as well. Females can lay 1,000 up to 5,000 eggs in a single clutch. Eggs are laid in tubular shields and take up to 1 week to hatch into Tadpoles. 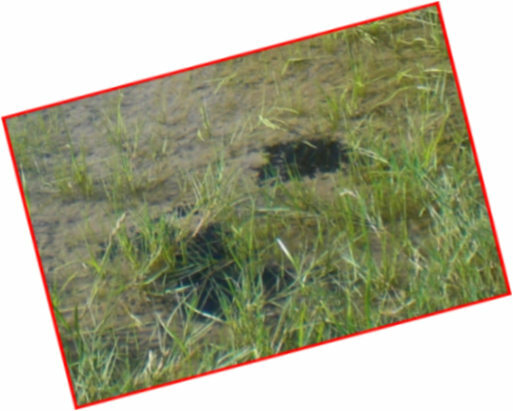 Tadpoles take about 4 weeks to transform into Toadlets. 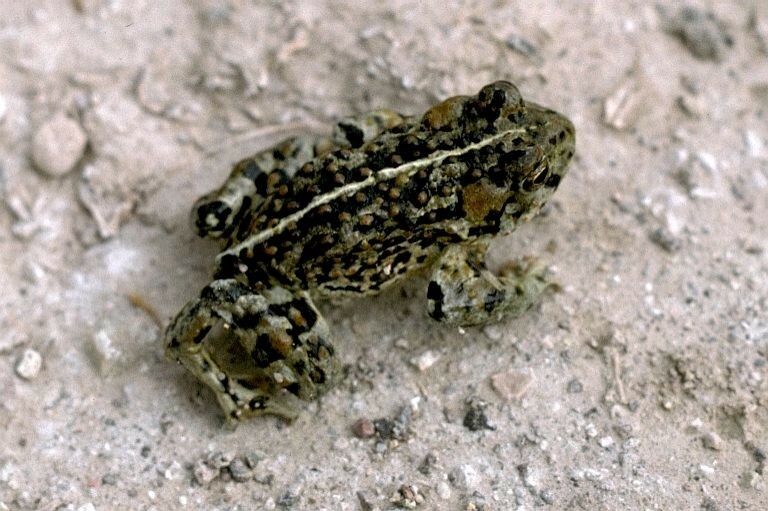 The Amargosa Toad does not croak nor ribbet like Frogs. The Amargosa Toad does not like the wind. On a windy night, you are not likely to find a toad out feeding. Does not like cold weather, slow moving in cold weather, our friend likes to wait until things warm up. Prefers Shallow water to breed in. 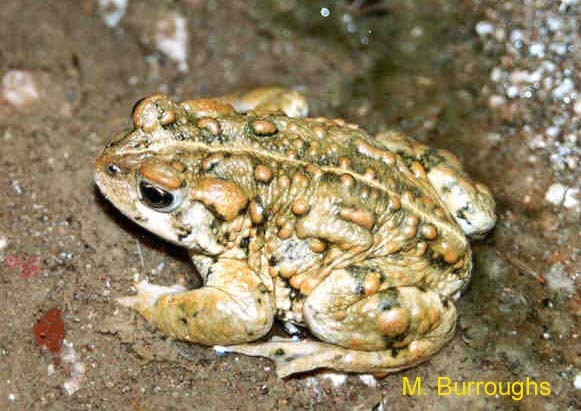 The Amargosa toad (Bufo nelsoni) is a species of toad in the Bufonidae family. It occurs only in the United States. 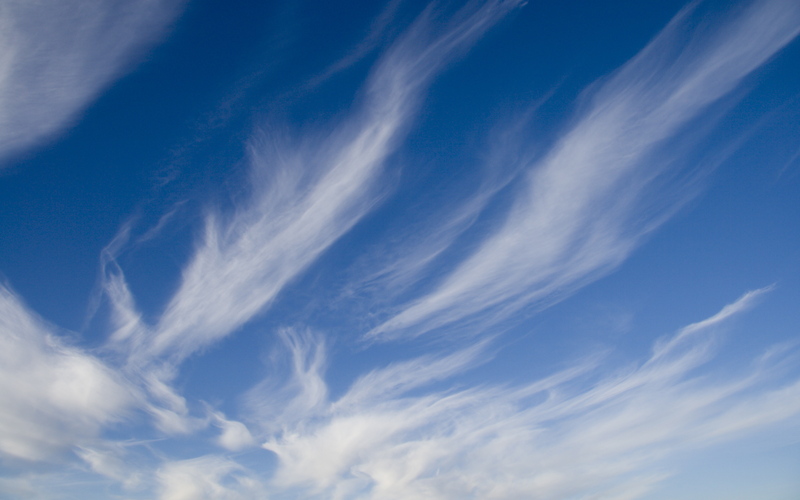 Its natural habitat is in the Oasis Valley of Nevada, along a 10-mile stretch of the Amargosa River and upland springs. It is threatened by habitat loss.